They call their music "free chamber americana", and that is an apt description. The music is gentle, friendly even, yet still sufficiently creative and disruptive to keep things interesting. 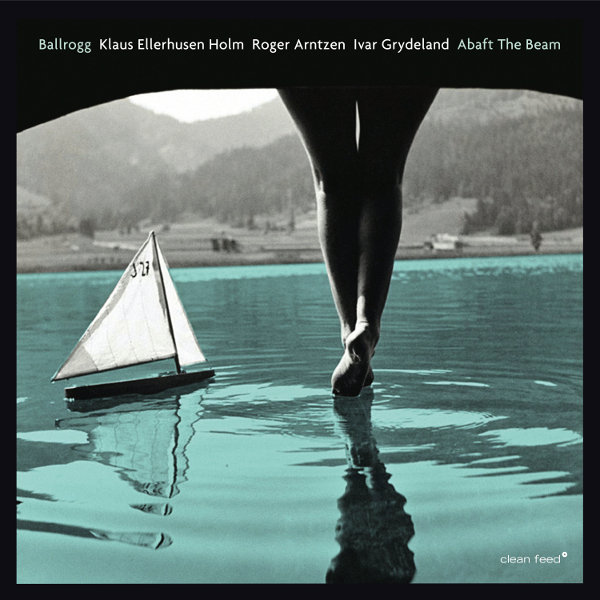 A first band that comes to mind as a reference is the Tin Hat Trio, because of its equally gentle and creative approach to 'americana', but then Ballrogg is a less rhythmic, more open-ended, free version. The band's first two records were duo recordings, much more directly influenced by the music of Jimmy Giuffre and Eric Dolphy, but it is clear that guitarist Grydeland's background in "Dans Les Arbres", the minimalist Norwegian-French ensemble, adds a role to the overall sound, already on "Cabin Music", the previous album, but even more so on this one.